Omak vs. Redstone: Am I Being Too Sensitive? As an equestrian, I have to wonder what kind of horse sports ESPN is supporting with their recent choice to profile the Chilcotin Nation’s downhill race. In the wake of plenty of other horse sports shunned by the Humane Society of the United States, America’s ‘Suicide Race’ phenomenon is among one of many that are quite unsavory to watch. It seems the ESPN loves writing about speed, speed, and speed when it comes to horse sports, but doesn’t seem to care much for tactical merit and adrenaline rush of show jumping or cross-country (I genuinely understand that dressage would be too slow). In a recent article, the tagline reads, “Mountain racing riders only know one way to go: all out” but what exactly is meant by “all out”? So I guess what I’m wondering it, is ESPN unknowingly promoting an inhumane sport? Or are the two races distinctly different enough that I’m just being too sensitive? What is ‘Horse Tripping’ And Why Should We Ban It? Most recently, it has been argued whether or not the sport should be removed from rodeo shows in Oregon. Already having been pulled from rodeos in Oklahoma, Arizona and Texas, it has been argued that the practice should not be used for entertainment. Its roots originate from a need to quickly capture and contain animals that were not fully tamed yet. In ranch work, an emphasis on humane practice and due diligence is encouraged, but many argue the sport in the show ring is often not humanely pursued: horses sometimes fall directly on their faces and snouts. 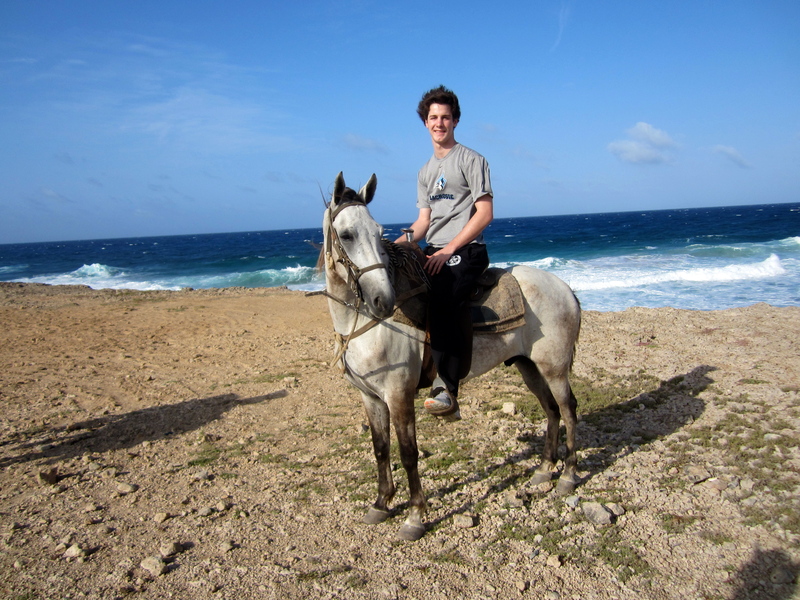 On our last day in Aruba, my brother and I decided to explore the Wariruri Beach on horse back! 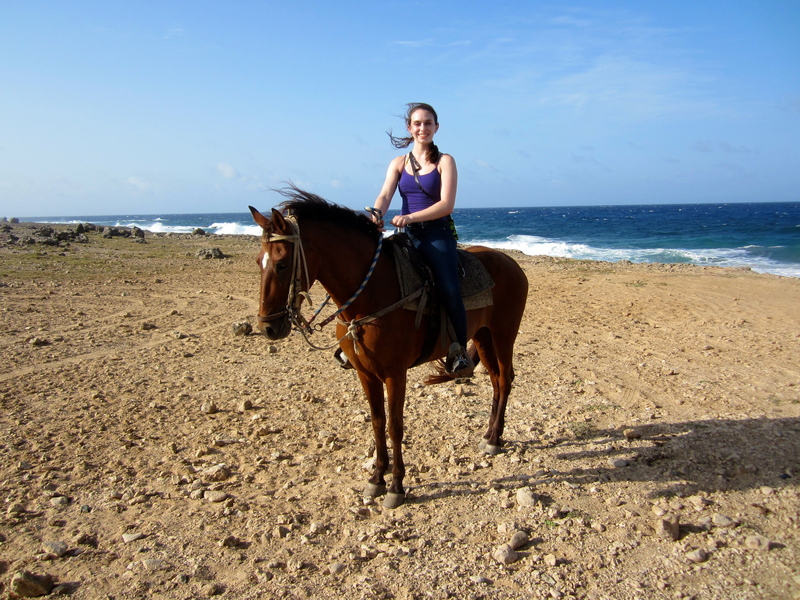 I was given 'Tequila' to ride!